Calling all boys & girls entering 3rd grade and up for the irresistible family musical about the trials and triumphs of Joseph, Israelâ€™s favorite son. 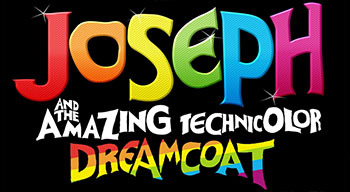 Featuring a tuneful high-energy score, plenty of great parts for both boys and girls, and an uplifting script, JOSEPH remains one of the most fun, popular shows performed across the country! Campers are led by our staff of theater professionals, and will perform on the mainstage with professionally built set pieces, props and costumes! Please note: All roles are open to both boys and girls!